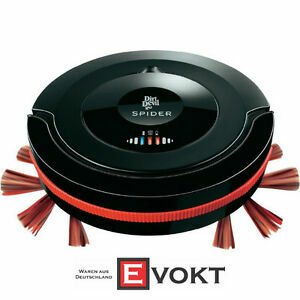 Dirt Devil Spider M 607 Robot Vacuum Cleaner. M 607 spider vacuuming robot (Bagless). 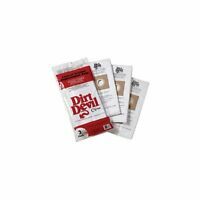 So pass cleaning their floors from Right away the spider M607 by Dirt Devil and concentrate on the more pleasant things of in life.